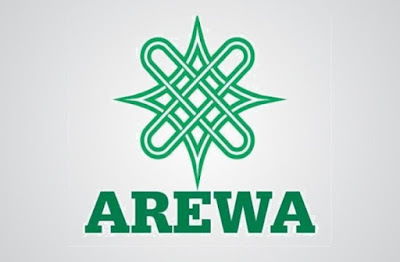 The Arewa youths northern group has stated that it cannot guarantee the safety of 'those who do not want the unity of Nigeria' living in the northern part of the country. The group maintains that it October 1st quit notice to Igbos living in all 19 northern states remains in place even though several meetings have been held over the Ultimatum. “I do not also remember specifically saying we are going to finally withdraw the quit notice. No, certainly not. We have not. But we said, within the week, we are going to make a statement. We need to do a lot of work, we are in consultations now. We are likely going on consultations in northern region; we will discuss issues before we finally review our position.But you can be rest assured that those who believe in Nigeria should remain where they are and be assured of their safety. But to those who don’t believe in Nigeria, we cannot guarantee their safety. Yerima's statements are coming shortly after the leader of the Indigenous people of Biafra(IPOB) announced that he will be visiting some northern states to interact with Igbos living there. The FG should not joke with this issue.